Beach Power 2017 is coming !! Ante Perry (Kittball, Katermukke) needs no introduction and has been an integral part of the Moonbootique. 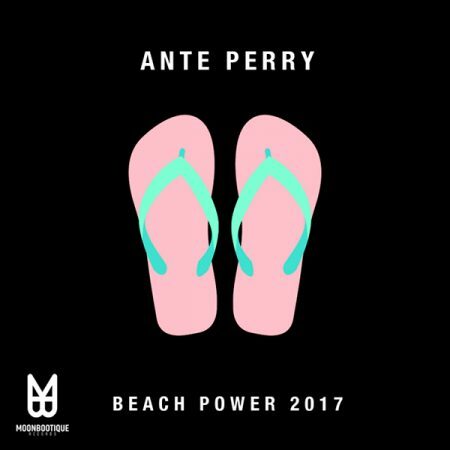 Beach Power 2017 is nothing but a summer hit. It is deep, driving and drenched in emotion. Powerful drums a perfect arrangement, stunning instrumentation and yes Beach Power 2017 is built for dancing! A future classic in the making! Powered by WordPress v 5.1.1. Page in 0.570 seconds.